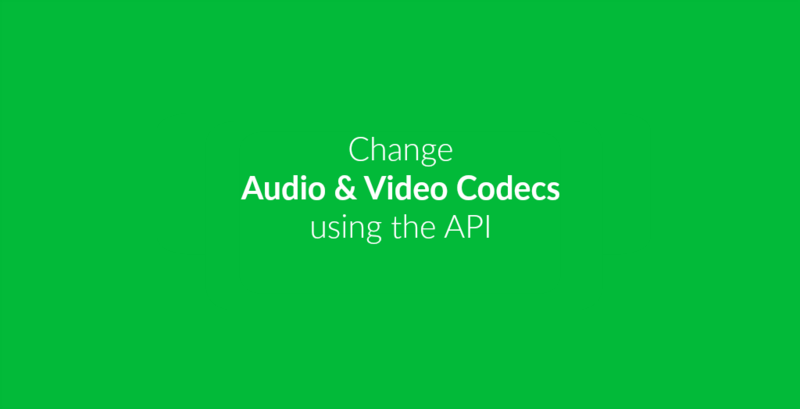 With the help of the API you are now able to edit your video files when it comes to different video and audio codecs! Using a free tool called Postman, you can now change different codecs in your video files. To do so and use Postman, you don’t have to be a developer. We have created a tutorial for you on how to use Postman to test our API. Once you get the hang of it, you can start editing video files! Assuming that you learned how to send basic requests to Postman, all you need to do is change the code you send. In the options of your request, you can add the codec you wish to change. Following, we will show you how to do this for both video and audio codecs. When sending your POST request, the video codecs you want to change can be specified in the options. This means the following snipped should be part of the “conversion” part of your code. 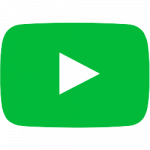 However, not all codecs are supported by all video formats you can convert to. 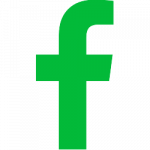 But there are two ways to find out which codecs are actually supported by the file you need. Simply search for the format you want to convert to and check the list of codecs. For specific audio codecs able to choose for certain video files, check the two links from above. They are all listed there as well. Last but not least, lets have a look at what our code would look like to change both the video and audio codec at the same time.